Named a Hot One award winner by Professional Photographer magazine, the uLite is a compact 500-watt constant light with a low price tag. Unlike the competition, the uLite is constructed on a nylon-based polycarbonate with built-in tilter bracket that makes the uLite extremely durable and heat-resistant. This is an ideal light source when working in small spaces and is compatible with both incandescent and compact fluorescent bulbs. Unlike traditional soft boxes, uLite modifiers literally set up in seconds. With just a simple push on the uLite soft box's centre bracket, this dedicated modifier assembles and locks into place providing control over your uLite. 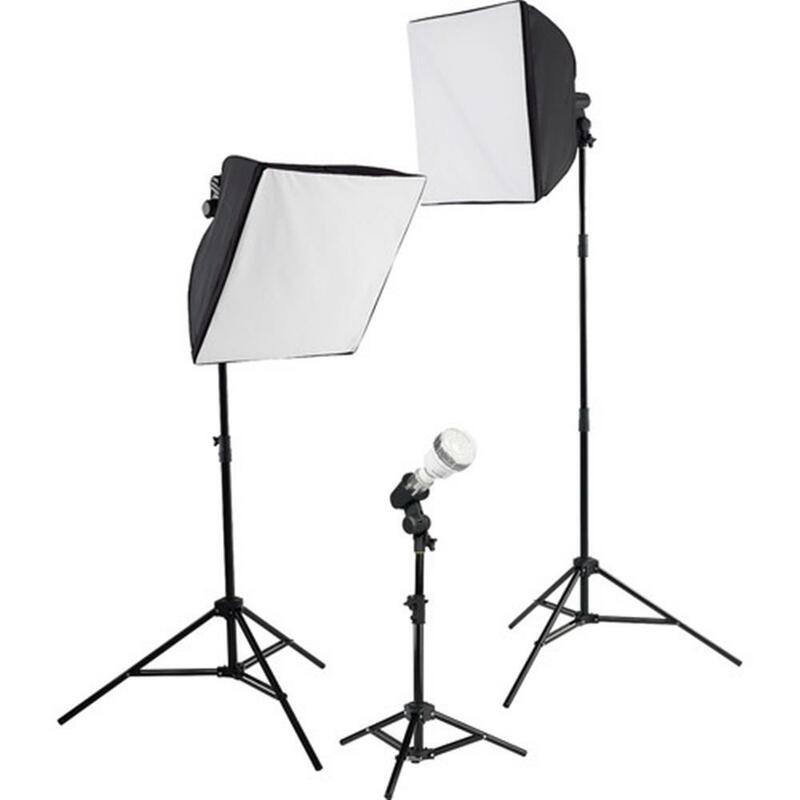 You can purchase the uLite and uLite softboxes separately or in kits.